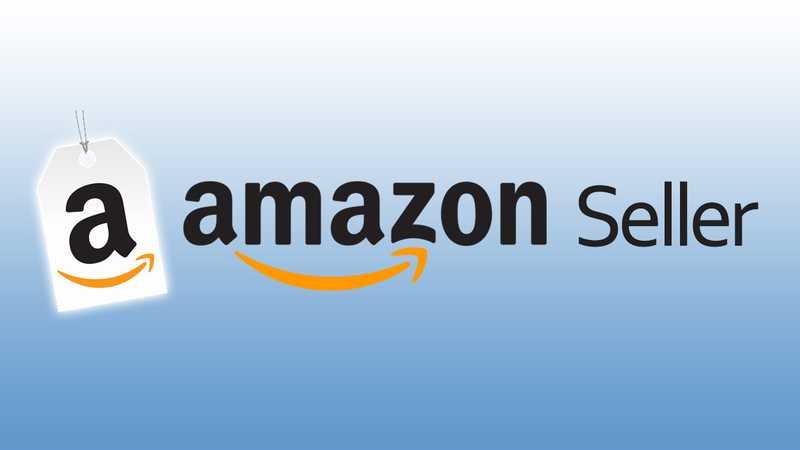 Home/ Amazon / Amazon A9 Algorithm: What Amazon Sellers Need To Know? In the past, Google was the go-to search and buying platform for the shoppers to buy a product. But over the years Amazon has turned out to be an all-in-one retail giant shopper’s look into for virtually purchasing anything. And the stats say it all. 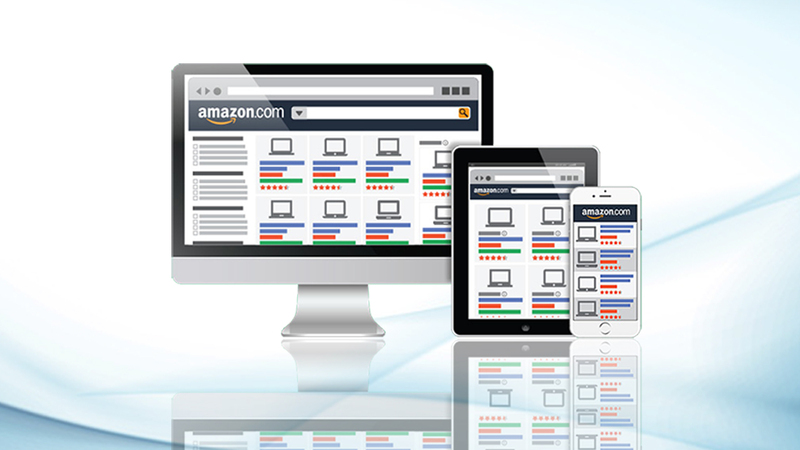 According to a study conducted by Survata, 49% of the customer’s first products searches begin on Amazon. To give its customers the best shopping experience possible, Amazon has developed its own Search Engine and it’s called A9. Less complex than Google, but more efficient and precise when it comes to understanding what product the customer is more likely to buy. 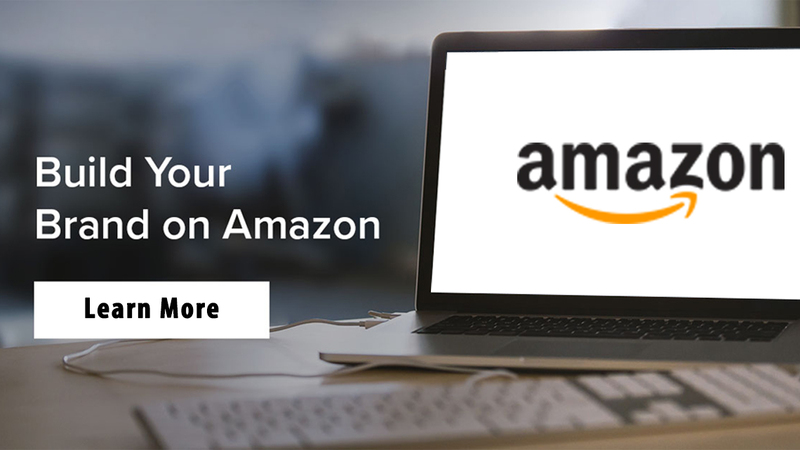 Being an Amazon seller, mastering and understanding the working of Amazon’s A9 algorithm is the most assured and secure way to rank on the initial pages. 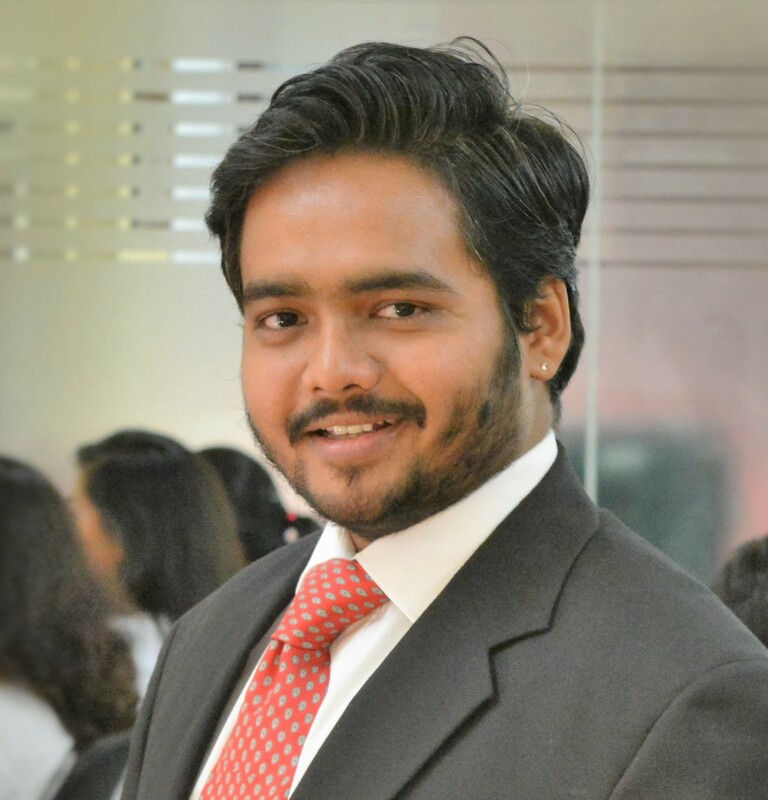 And once you start ranking, you are already ahead of thousands of your competitors. Sales Velocity: As defined by Amazon, sales velocity is the number and dollar amount of seller’s transaction in a month’s long period. It is relative to that of your competitor’s for the same search terms which means that the one with a higher sales velocity is the winner. So if you have a consistent sales increment and a robust sales history, then the chances are thin that Amazon will dethrone you from page one. Stock Availability: For a customer, there is nothing more frustrating than making up mind to buy a product and then seeing the out of stock label. When you disappoint a customer, you disappoint Amazon. As soon as you run out of stock, your Amazon product’s ranking will decline and ultimately disappear from search results. Stay proactive and always have a few stocks at hand to avoid the untimely inventory deficit. Text Match Relevancy: Often the most neglected factor, the content and keywords in your listing also play a major role in optimizing your organic rank. If your keywords match the search terms entered by your customers, there is no stopping you from landing on the first page. A9 scans your product title, bullet points, and description so that they can provide customers with what they are looking for. The more your text match relevancy, the better your ranking. This is the reason why optimizing your listing is crucial and important for ranking. Price: Apart from being the most potent buy box factors, the price of the product also affects your organic ranking. Customers tend to seek the best deals, so Amazon also considers pricing as a significant factor in determining the relevancy of the products. A9 is optimized to display the best-priced products, so if you are priced higher, your competitors will get the limited seats available in the search results on the first page. 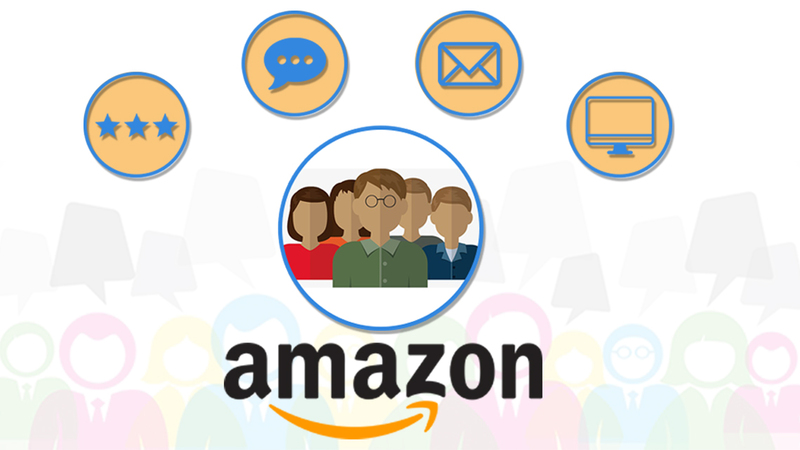 Reviews: Social proof helps Amazon determine whether the customers are engaging with you positively or not. Respond to any negative feedback and answer as many customer questions as you can. Advertising & Promotions: Spending a few dollars regularly on advertising and promotions can help drive traffic to your listing as well as increase the conversion rates. Fulfillment method – FBA or FBM: Stocking your inventory in Amazon warehouse can give you an unfair advantage over the others who choose FBM. Enticing images: A potent converter, images help makes your listing look more visually appealing. Enticing images appease A9 algorithm so it will eventually boost your ranking. Premium content – A+ or EBC: Enhanced Brand Content or EBC can result in an increase in sale up to 10%, lower the chances of returns and accelerate the conversion rate so you will become the obvious choice for A9. Amazon’s A9 algorithm is less complicated than that of Google but yet is intricate and detailed enough to be optimized for. Just please A9 and you will hit the market place’s bull’s eye. Optimize your Amazon product listing, refurbish your images, scale your price and to make your listing ready for A9.